Pokemon cartoon series has made children and even adults addicted to various animals and training them as a war companion. Whether in television, game console, comic books, or mobile devices. It is really amazing that has become fascinated by Pokemon, you will truly want to see these cute and beloved animals if they really exist. 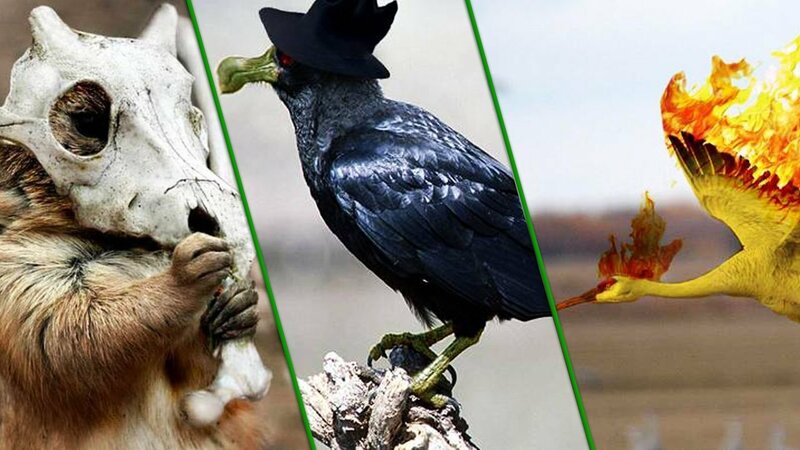 So we make a list of photos demonstrating these animals in our real life. Let us see those photos. 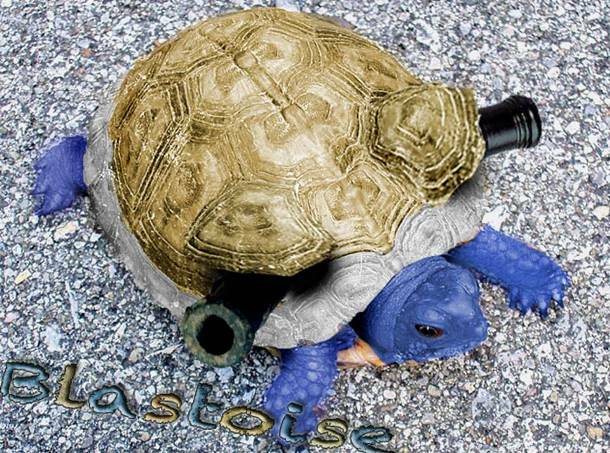 Blastoise is one of the characters of Pokemon that is taken from the real one like the picture. The cartoon is designed by Ken Sugimori, a Japanese video game designer, illustrator artist, and director. The artificial character first appears in the video games, ‘Pokemon Red and Blue’. The water-cannons is the final evolution of Squirtle and the evolved form of Wartortle. 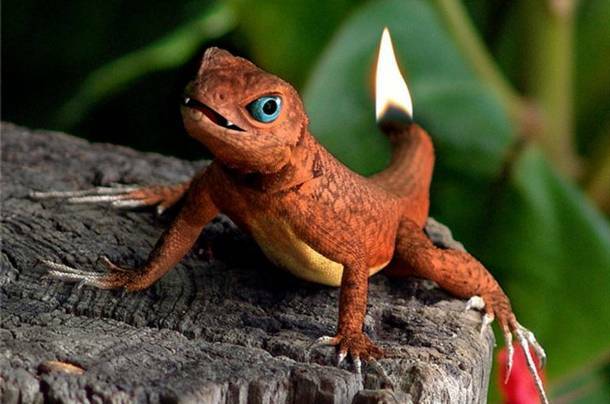 Charmander is also a character of Pokemon that is taken from the real one like the picture. The cartoon is designed by Atsuko Nishida, a Japanese video game designer, illustrator artist, and director like Ken Sugimura. The artificial character also first launched in the video games, ‘Pokemon Red and Blue’. Cubone is a small character with two feet Pokemon with a golden brown hide that covers most of its body. Its belly is very light brown. Two claws of its, one on each hand, and one large nail on each foot make up its toes. Cubone wears the skull on the head of its dead mother as a mask. that’s why its face has not been seen. The skull has two horns look round on the top of its head. 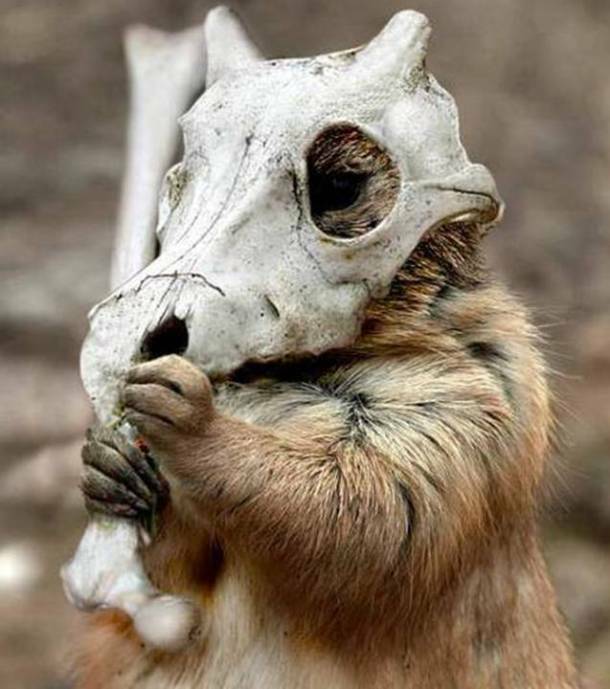 Below the skull, Cubone has a brown jaw. Ditto was a character of the first new Pokemon included to Pokemon GO after its release, and it’s a strange one. 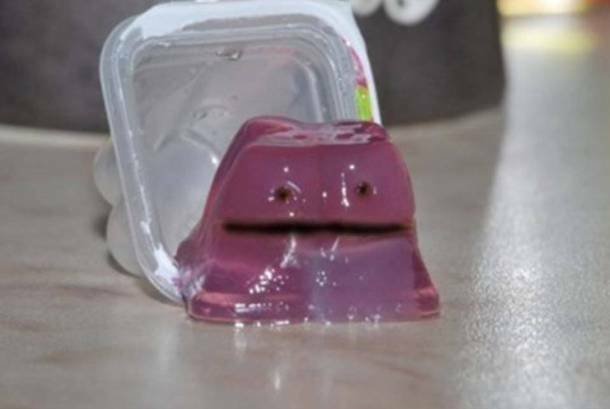 In the major series, Ditto has the exclusive ability to changed into any Pokemon it experiences. The signature ability makes Ditto play very contrasting from other Pokemon in Pokemon GO. 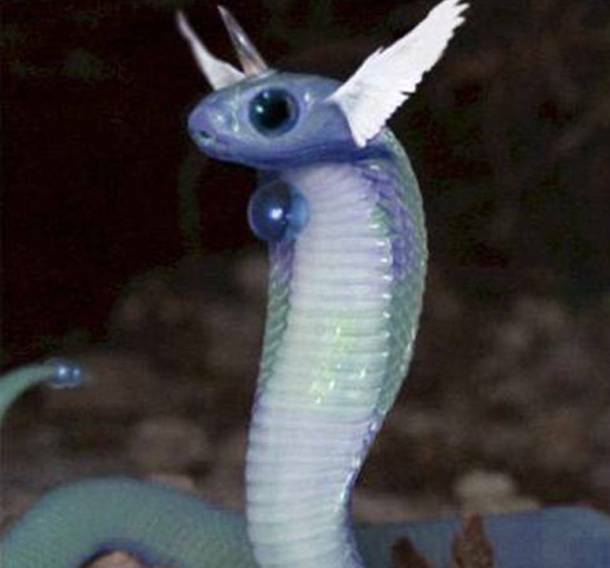 Dragonair is another exclusive character of looking like a snake in Pokemon Go. The animal character progresses from Dratini that costs twenty-five Candy and progresses into Dragonite which costs a hundred Candy. Kakuna is another character of Pokemon Go which remains virtually stability as it clutches to a tree. However, on the inside, it is extremely busy as it equipped for its coming evolution. 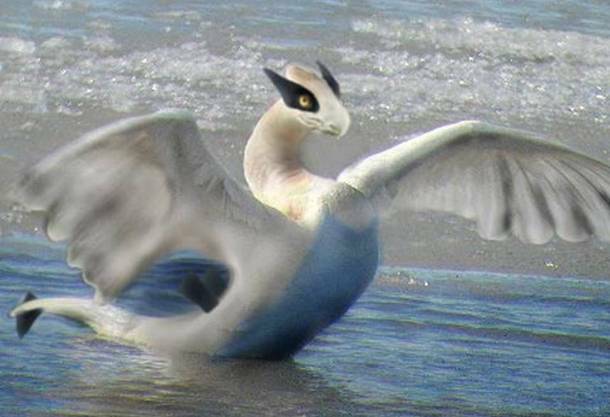 Lugia is a Pokemon character which is designed by Ken Sugimori. The little species has first appeared as the main protagonist in the movie Pokemon: The Movie 2000, The Power Of One. 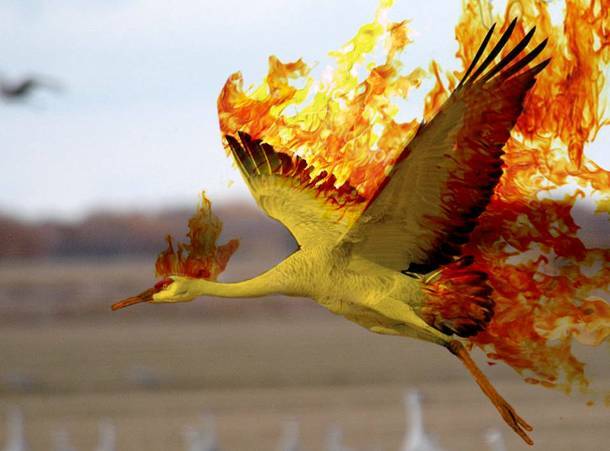 Moltres is the same as Lugia but it has first appeared in the game Pokemon Red and Blue. It is one of the three winged mirages along with Articuno and Zapdos. Murkrow is a bird Pokemon with black feathers. 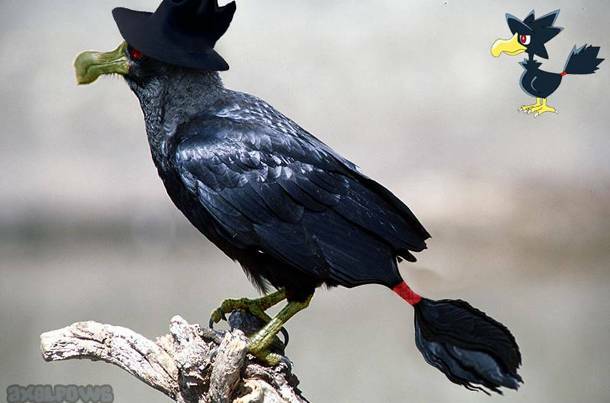 Its crooked, yellow beak and the three, feathery bunch on its head looks a witch’s nose and hat respectively. 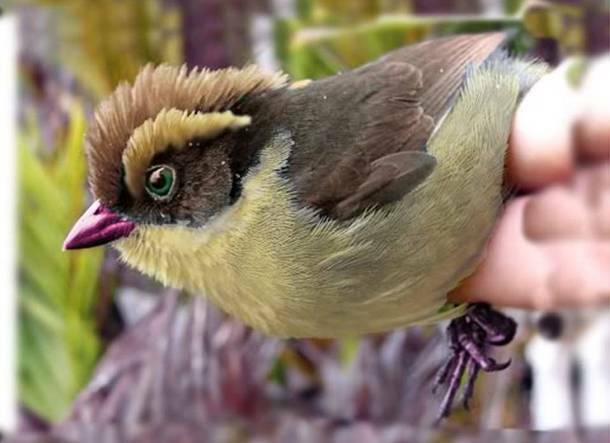 It has semicircular, red eyes with white sclerae and pupils and a spiky collar of feathers around its neck. 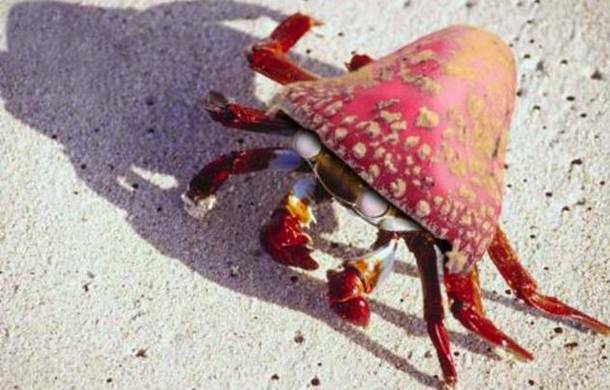 Parasect is an insecticide Pokemon character that has been completely overhauled by the parasitic fungi on its back. 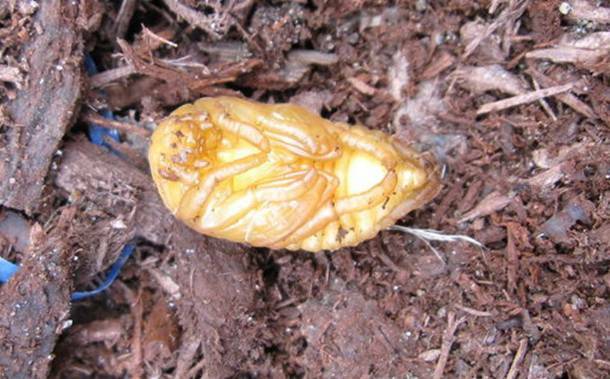 It has a small head with white eyes and a division body that is mostly hidden by the fungi. The insect has three pairs of legs. The fungi grew on its back that is large and with a red cap and yellow spots on its body. Pidgey is a little avian Pokemon which resemble a sparrow. The Pokemon character is first launched in the game Pokemon Red and Blue. The avian has a pair of a leg with smooth feathers. 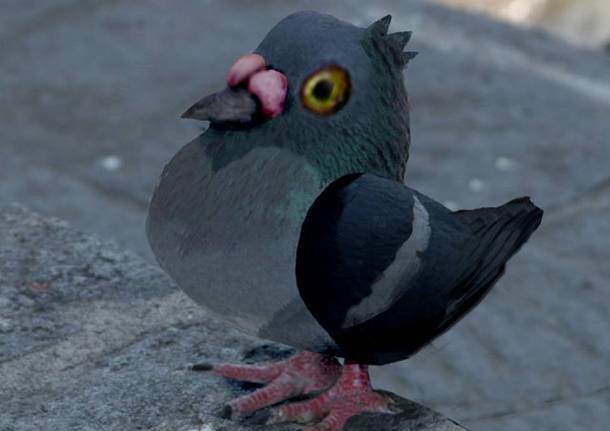 Pidove is also a little avian Pokemon which resemble a dove or a pigeon. It is also first launched in the game ‘Pokemon Red and Blue‘. It has a pair of a leg like other birds with smooth feathers as well. 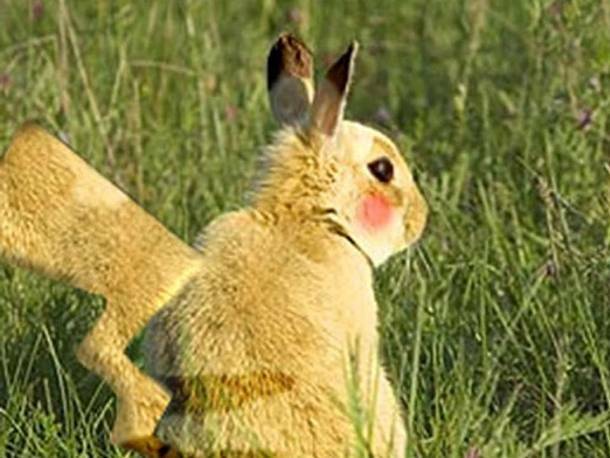 Pikachu is one of the best knowing species of Pokemon, fictional creatures which appears in a video game, animated TV shows, as well as movies. It is design by Atsuko Nishida and finalized by Ken Sugimori. It has first appeared in ‘Pokemon Red and Green’ in Japan. And later in the first internationally released Pokemon video games “Pokemon Red and Blue” for the original ‘Game Boy’ an 8-bit handheld game. 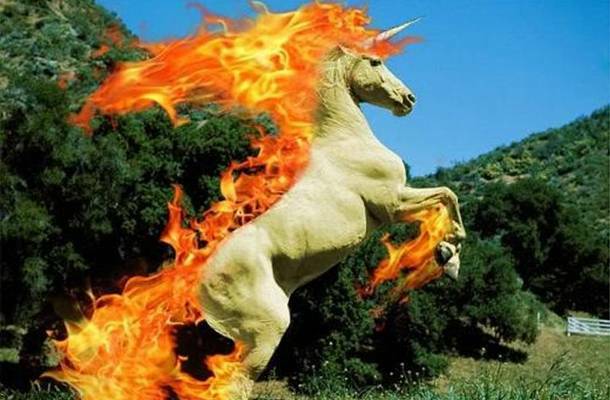 Rapidash, horse-look with fire on the back, is an ancient Greek mythological character which is seen in the Pokemon series. The fictional character has a superpower in the series. 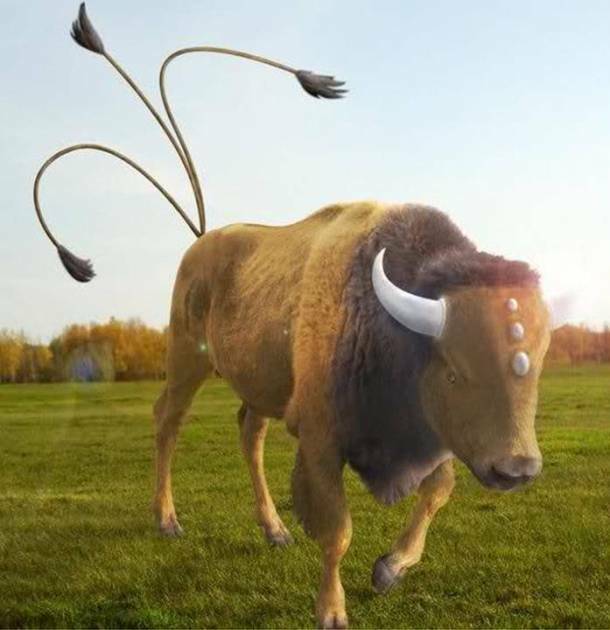 Tauros is also a fictional character of Pokemon series. It is similar to the ancient Greek mythological character especially Sophocles’s Giant which belonged in the Oedipus Rex, an ancient play. 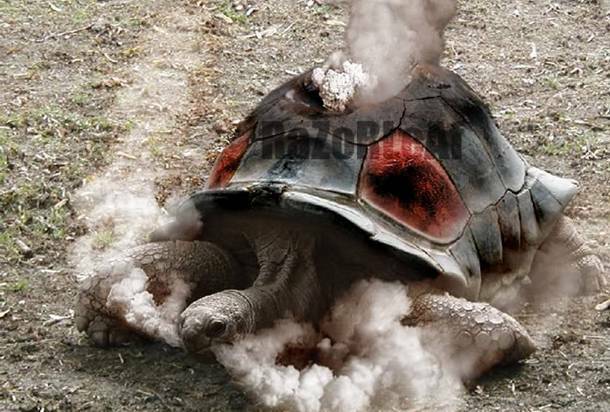 Torkoal is a Pokemon character look like a tortoise which has a large shell with holes that glow with a red head. Its skin is fairly brown with gray bands on its legs and neck. The fictional character has a long neck and its eyes look closed for forever. However, it lives in mountains, where it looks for huge deposits of coal. It uses the coal to fill the hollow spaces in its shell and then burns for energy. Because it takes it all energy from the burning coal. 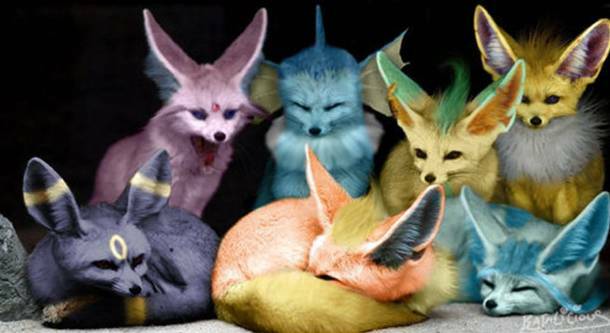 There have six fictional characters of Pokemon series, they are Umbreon, Flareon, Glaceon, Espeon, Vaporeon, Leafeon, and Jolteon. The fictional characters hide in darkness and wait for their foes to make a move. These characters are designed by Ken Sugimura. 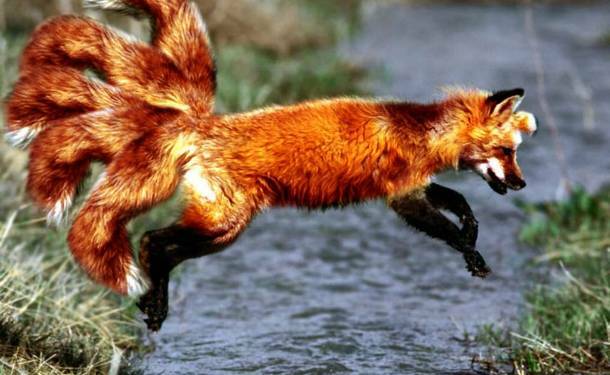 Vulpix is a fairytale Pokemon character which has a branch of whitetail. The tail separates into six. The six tails become splendid curled. Wooper also a fairytale Pokemon fictional character like Vulpix. 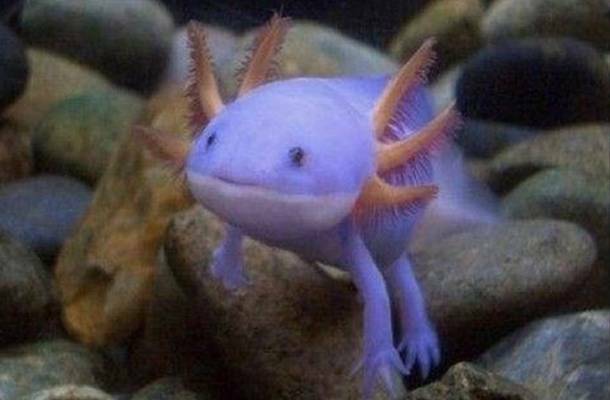 It naturally lives in water but sometimes comes out on land to find food. The character is also designed by Japanese artist, Ken Sugimura. 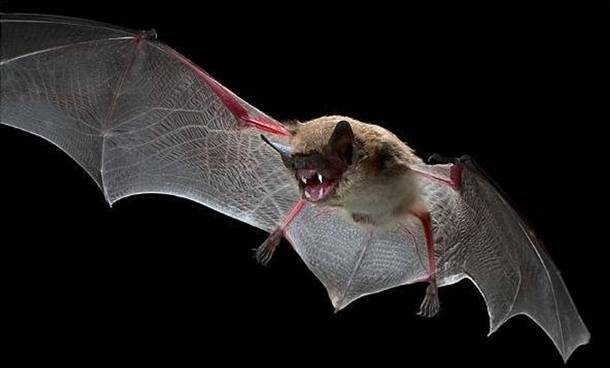 Zubat is another character of Pokemon series. It looks a bat in real life. The Pokemon character is blue color in a body like a bat which has purple wings and thin long tails.